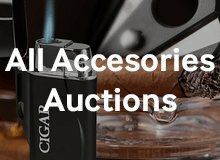 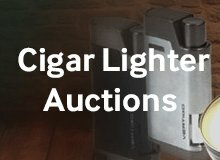 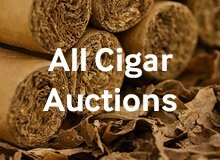 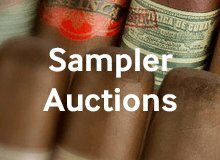 One of the top manufacturers in the industry makes Nicaragua Factory Overruns Corona; however, since they are such an amazing bargain, we cannot tell you the name or even the blend that you are smoking. 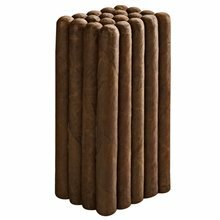 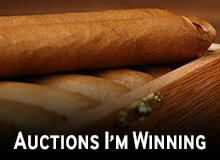 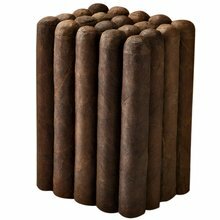 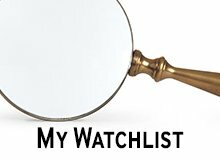 What we can tell you is that they're flawlessly crafted with the best aged tobaccos in dark habano oscuro wrapper, are medium to full body in strength, and are brimming with rich, Cuban-style flavor. 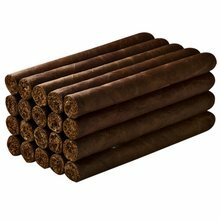 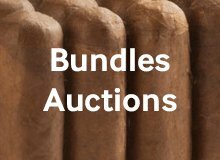 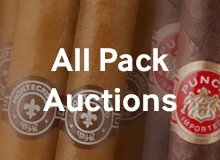 Just compare these very affordable 20-count bundle smokes to some of your favorite super-premium sticks and you will quickly realize that these 5.62x46 no-name Coronas are the real deal! 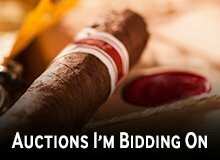 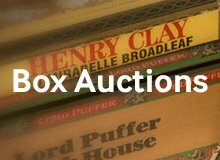 Your bid for boxes of Corona at $ per box is confirmed and will be added to your cart if your bid is successful.